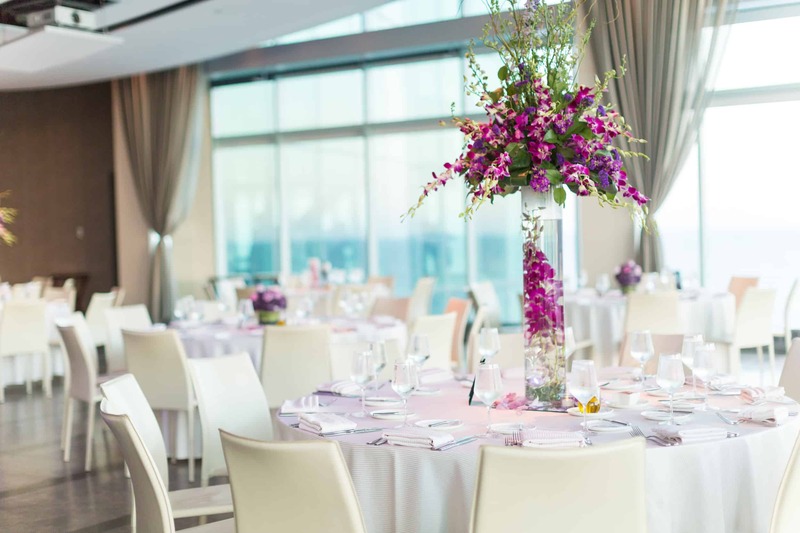 If you are looking for a luxurious wedding venue that offers plenty of space and breathtaking views in Atlantic City, then you need to take a look at One Atlantic Events. 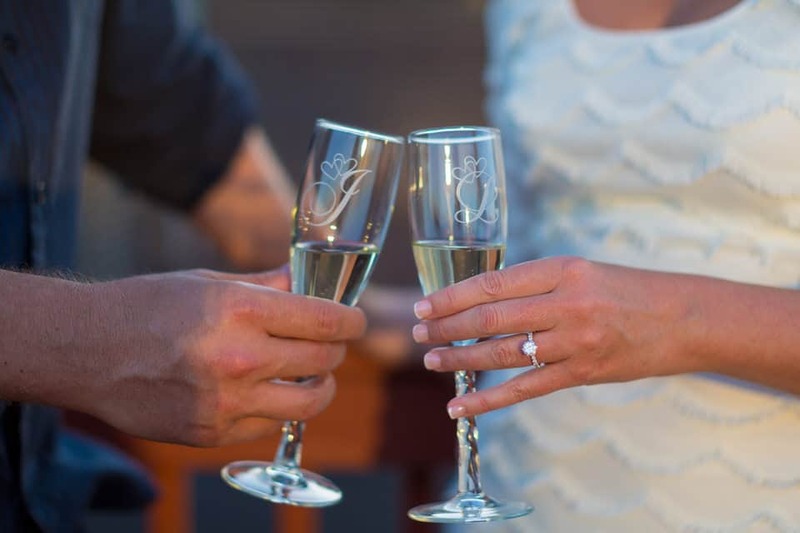 This elegant location provides plenty of wedding options, along with top-of-the-line amenities to ensure that you and your guest are well taken care of. 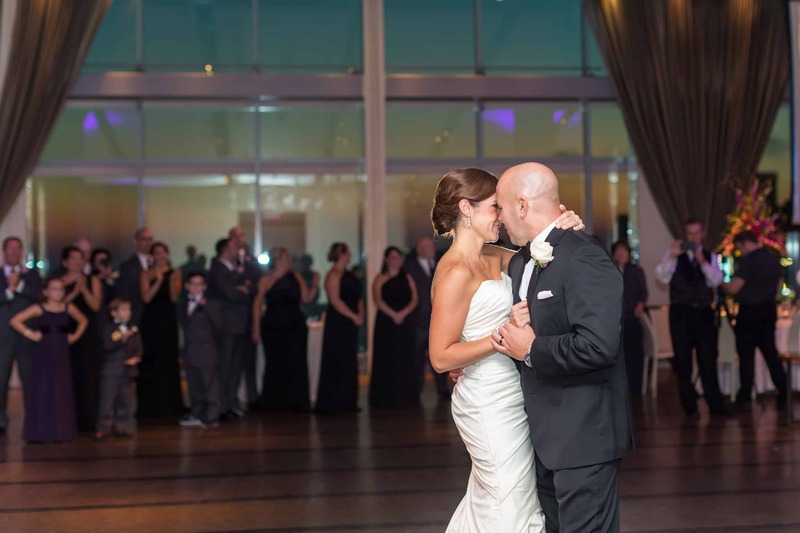 One Atlantic is an independently owned and operated venue that sets on top of The Playground at Caesars in Atlantic City, New Jersey. 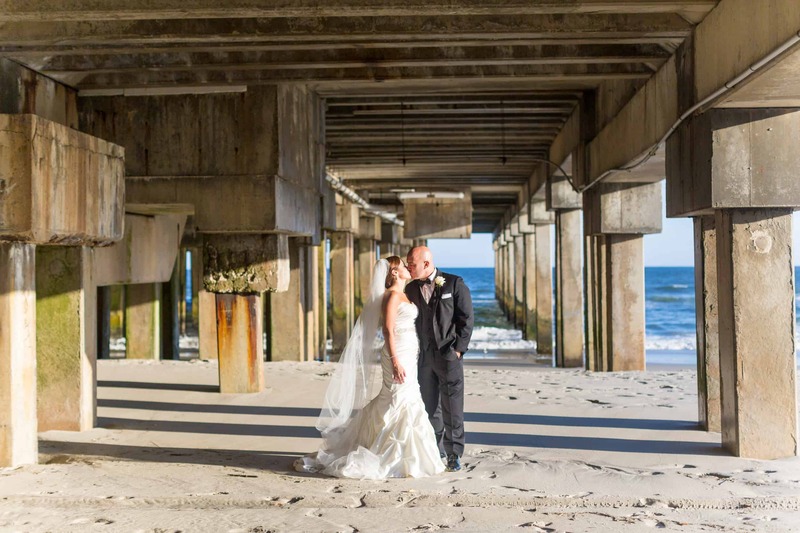 The venue is 100 yards above the Atlantic Ocean and surrounded by gourmet restaurants and a world-class casino. There is enough room for a maximum of 200 guests to attend your outdoor ceremony. However, indoor ceremonies and receptions allow a maximum of 425 guests. 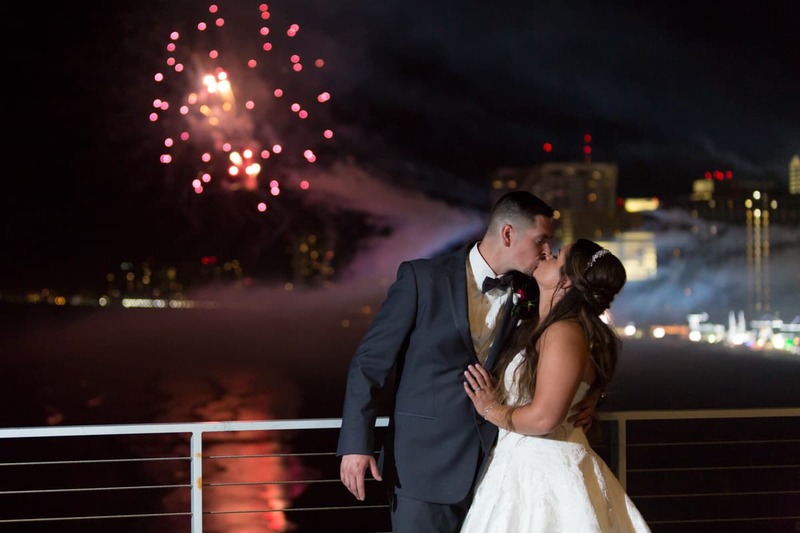 This stunning venue has an experienced staff ready to help make your wedding day become one of the greatest days of your life. The beautiful views and elaborate layout are just a few of the things that come together perfectly to make your wedding a magical event! 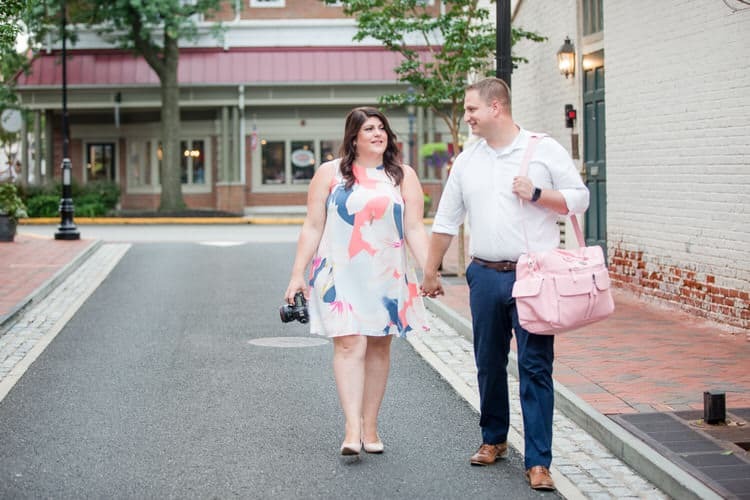 While One Atlantic prides themselves on a luxury experience and a top notch staff, our values align in wanting to provide our couples with the absolute best experience possible! Fill out the contact form to learn more about us, and what our pricing/packages include! 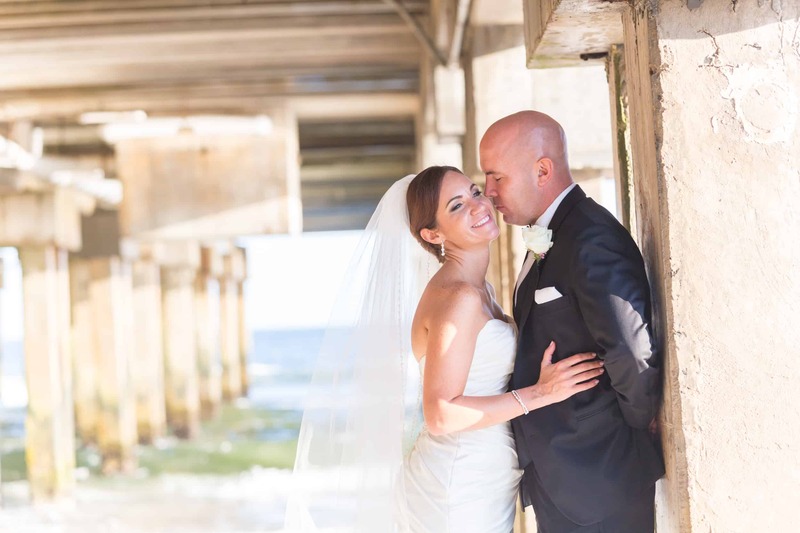 Check out the Meet Us page to learn move about this husband and wife team! From FAQ’s to reviews and more info, click below!